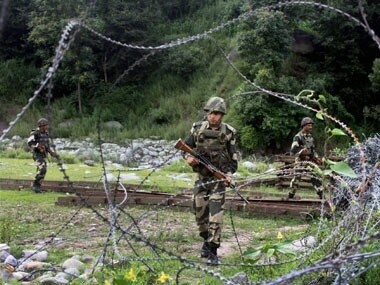 Two Hizbul Mujhaideen militants were killed in an overnight encounter with security forces in Tral area of south Kashmir's Pulwama district. 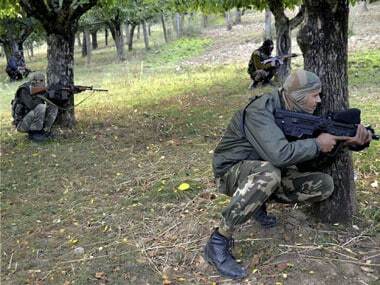 One separatist guerrilla of the Hizbul Mujahideen outfit was killed on Wednesday in a gunfight which is still going on between the security forces and holed up guerrillas in Jammu and Kashmir's Shopian district. 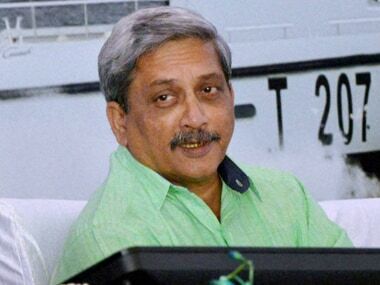 Odisha government has put all the districts in the state on high alert on Thursday following Intelligence Bureau's warning of a possible terror attack. 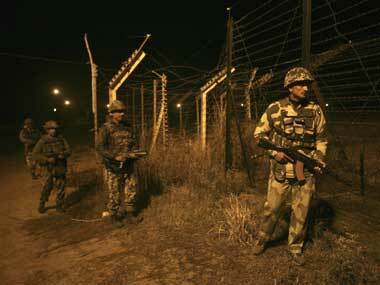 General Officer Commanding (GOC), 16 Corps, Lt Gen KH Singh said that 200 heavily armed militants were waiting in 36 launching pads across the Line of Control (LoC) on the other side of Pir Panjal range and there is every possibility that Pakistan might try to divert the fringe elements of the home-grown terrorist outfits on this side of the border. Due to the presence of a robust, counter-terrorism and counter-infiltration grid, their designs were foiled. 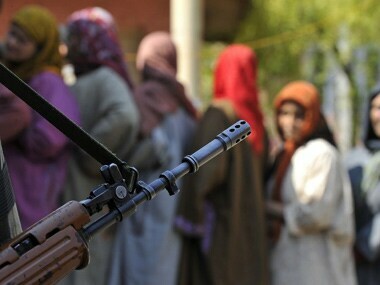 The May 7 polling in Baramulla will take place under the shadow of a threat of violence, with security agencies fearing trouble. 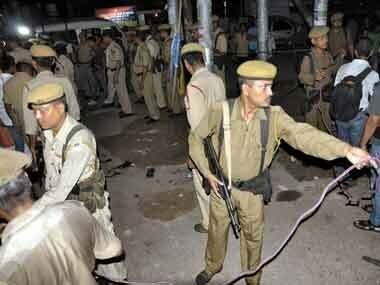 Security forces today shot dead a Hizbul Mujahideen militant in Sopore area of north Kashmir. 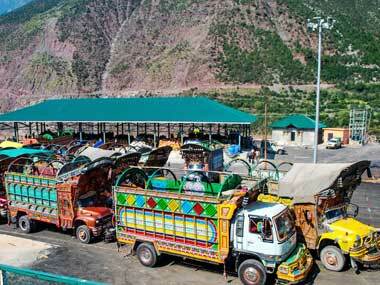 The seizure of a truck with narcotics estimated to be worth Rs 100 crore has brought trade along the LoC to a standstill. 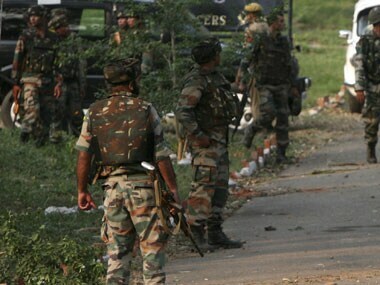 Two militants, one of them a self-styled district commander of Hizbul Mujahideen, were killed in separate gunbattles with security forces in Kashmir Valley today.